Connor Barclay is spending his Easter holidays on a cruise to Greece and Turkey. Awesome! True, his dad couldn’t come and he has to share a tiny crowded cabin with his mum and bratty little sister. But he has his favourite computer game, Doppelganger, to while away any downtime. Order from Pearson Education or from Alison. Me esta gustando cada parte de la lectura. Gracias por su buen sentido literario. Muchas gracias, Arturo! Entiendo solo un poco espanol, pero …. I just wanted to say thanks, and that I really appreciate your very kind comments about Doppelganger. Do you have any teacher resources that come with this book? Thanks for your enquiry about teacher resources that go with Doppelganger! Unfortunately, I don’t have anything at this end. Just out of curiosity, have you found the “Talk About It” section at the back of the book useful with your students? Hi, Lewis. 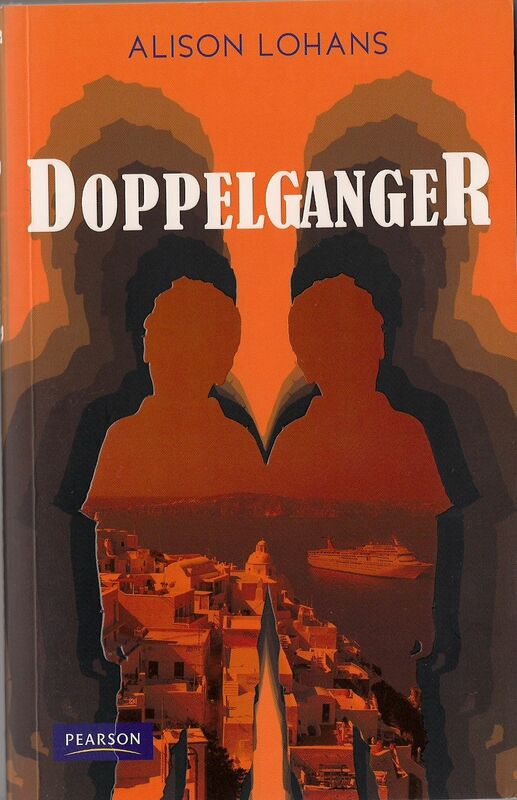 Doppelganger was published in 2010. Hope you liked the book! 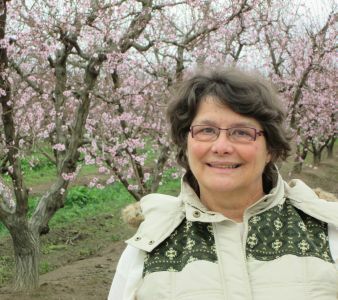 My name is Olivia and yesterday my group and I were shown your book Doppleganger. I have only read two chapters but I absolutey love it ! I can’t wait to read the rest of this book and others. You are such a talented writer. Nice to hear from you, Olivia! It’s always exciting to hear from readers who are reading – and enjoying! – one’s book 🙂 Doppelganger was fun to write – and you’ll see a few bits of things that actually happened (but were changed quite a lot) when I travelled in that area in 2008. Thanks for getting in touch, and happy reading! My name is Kaitlin and i am 11 years old. Yesterday i was introduced to your book Doppelganger. Even though I have only read two chapters I am loving this book so far. I cant wait to read more of this book and more of your other fabulous books. How great to hear from you, and thanks for taking the time to do this!